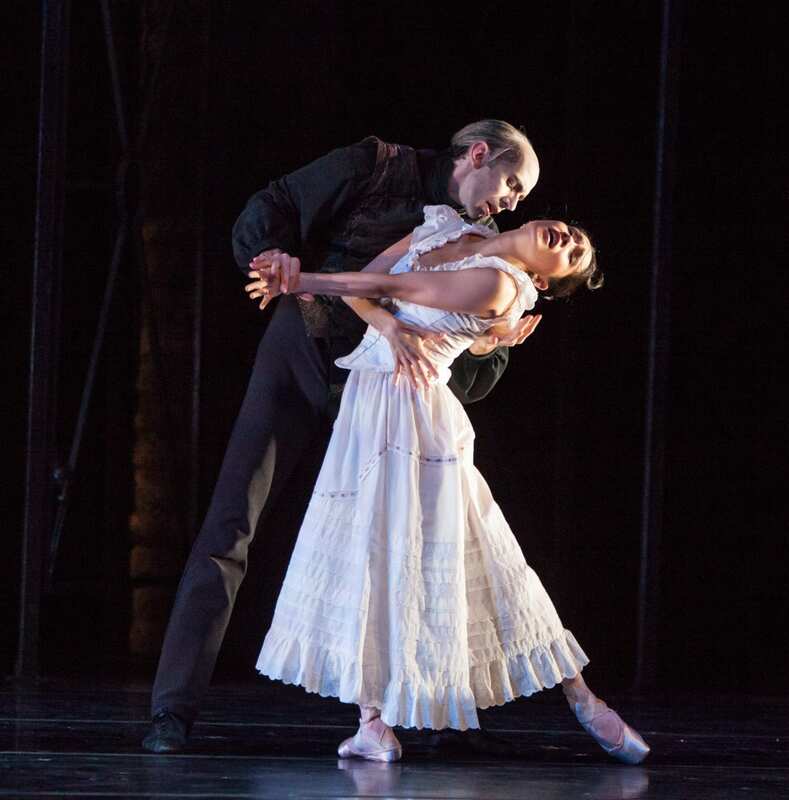 If the 2013 dance offerings shared common themes, they would be invention, honesty and commitment to expand into new territory. 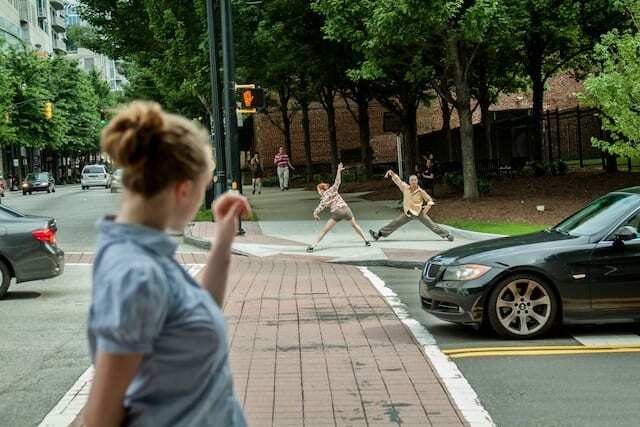 From Helen Hale’s solo choreography debut at Seven Stages to the Ailey troupe’s stunning show at the Fox Theatre, or from a small but inspired Modern Atlanta Dance Festival to a booming DanceAfrica Atlanta, the city’s venues were filled with dance artists pushing themselves and sharing their exhilaration with avid followers. 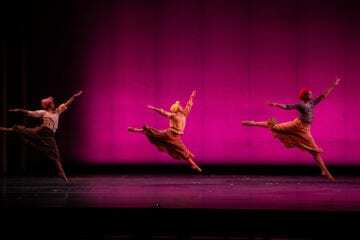 ArtsATL’s dance writers Cynthia Bond Perry, Gillian Anne Renault and Kathleen Wessel look back on a few highlights. 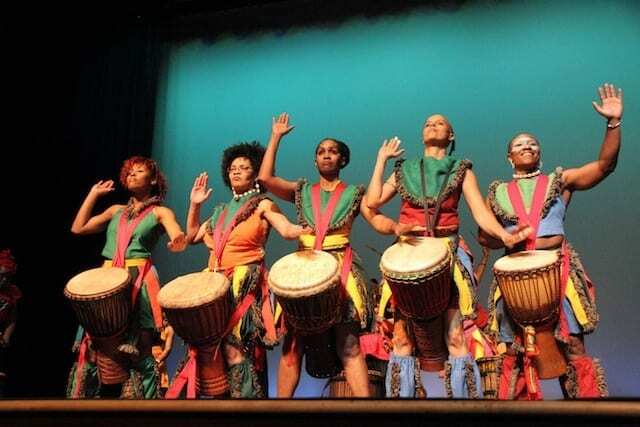 Atlanta’s Giwayen Mata female drum troupe. Atlanta audiences are accustomed to the Cirque du Soleil’s world-class acrobats and fantastical theatrics. 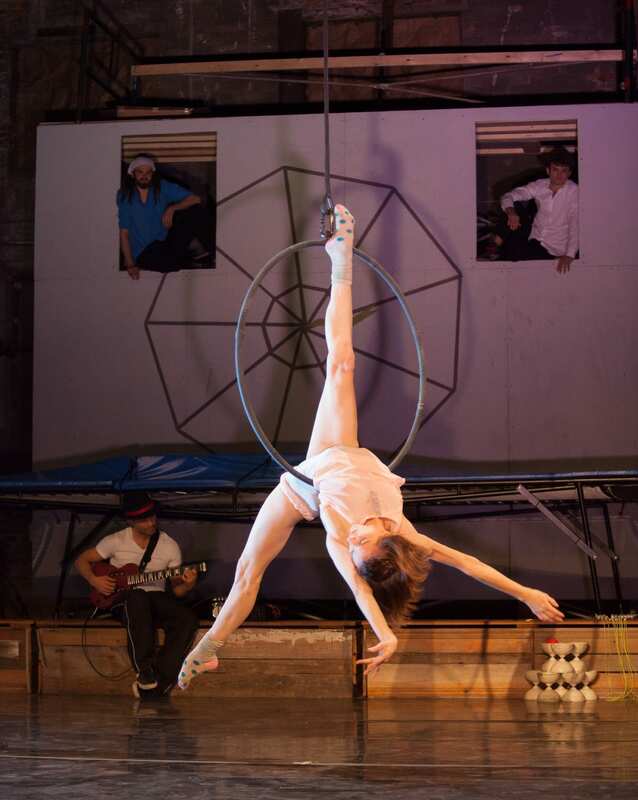 But the return of former Cirque artist Meaghan Muller, a growing local aerial dance community and the uniqueness of Goodson Yard helped galvanize forces to create something new. “NoNet,” an intimate contemporary circus, received its premiere at the Goat Farm Arts Center and featured Muller, members of D’AIR Aerial Dance Company and nine professional circus artists — many of them friends from Muller’s Cirque years. 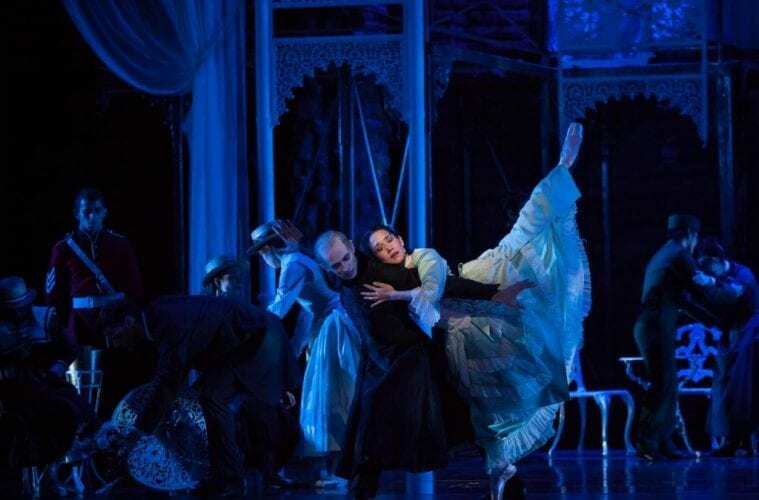 These performers invited the audience into their personal lives and showed the deeper artistry and intimacy that’s possible when commercial razzmatazz and fantastical conceptions are stripped away from a circus production.